Mr Muddle is a strange man. His feet are back-to-front and his roof is upside-down on his house. He pulls things when they should be pushed and says "yes" when he means "no". He lives in a complete muddle! 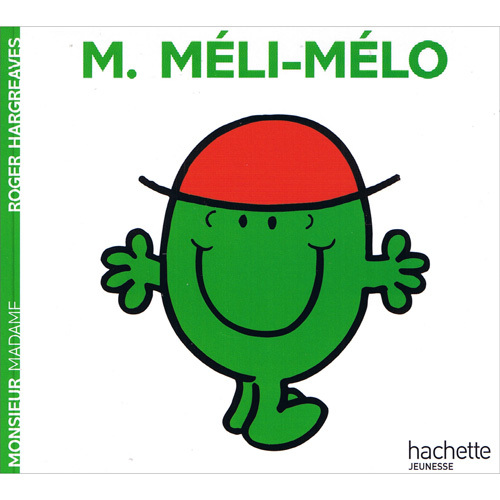 M. Méli-Mélo is written entirely in French with no English translation or pronunciation guide as it is intended for native users. The language is fairly difficult and would best suit a parent / teacher / child with an advanced level of French.